Welcome to our Active Automotive page. Where Automotive solutions are our business. 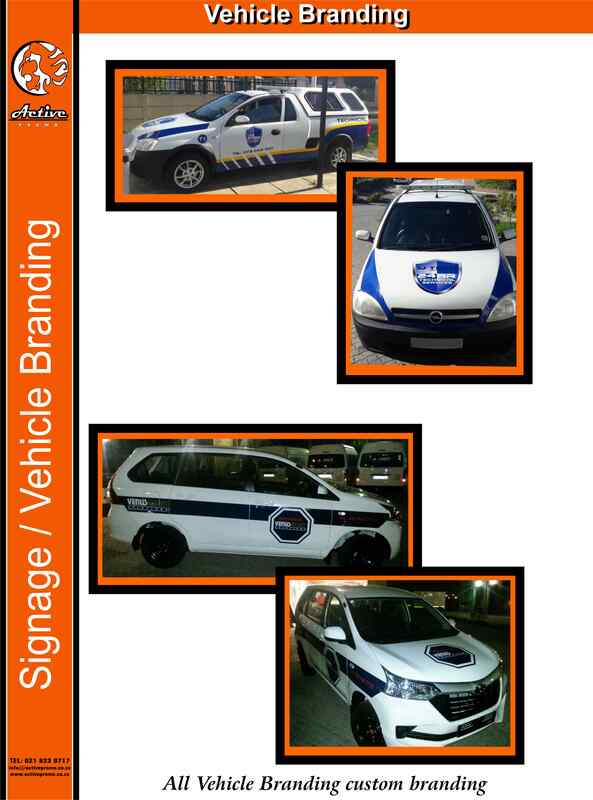 We supply the Automotive Trade and private motor vehicle owners with professional Car Branding, Vehicle Wrapping and Magnetic Car decals, for serious highway marketing and Branding. In great demand are our original tail lights and headlights for most makes and models of vehicles in Cape Town, South Africa as well. 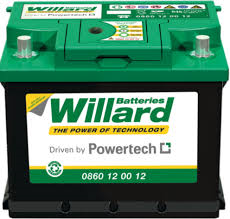 Batteries are a speciality of ours, supplying Willard, Sabat and Grand Prix batteries to motor vehicle, motorcycle, agricultural and leisure craft owners in an around the Western Cape. 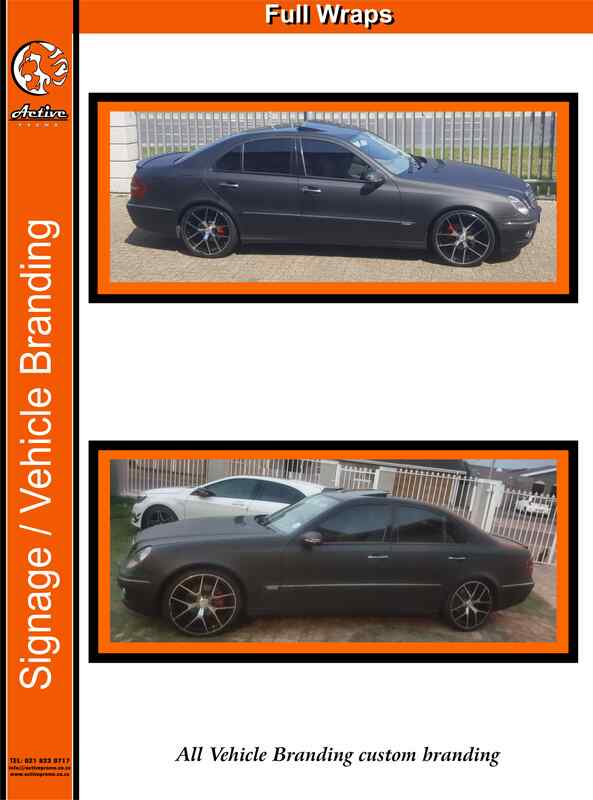 Whatever the vehicle make or model, we probably have what you are looking for. At a fraction of the price. For the same original part and accessory. Get mobile. 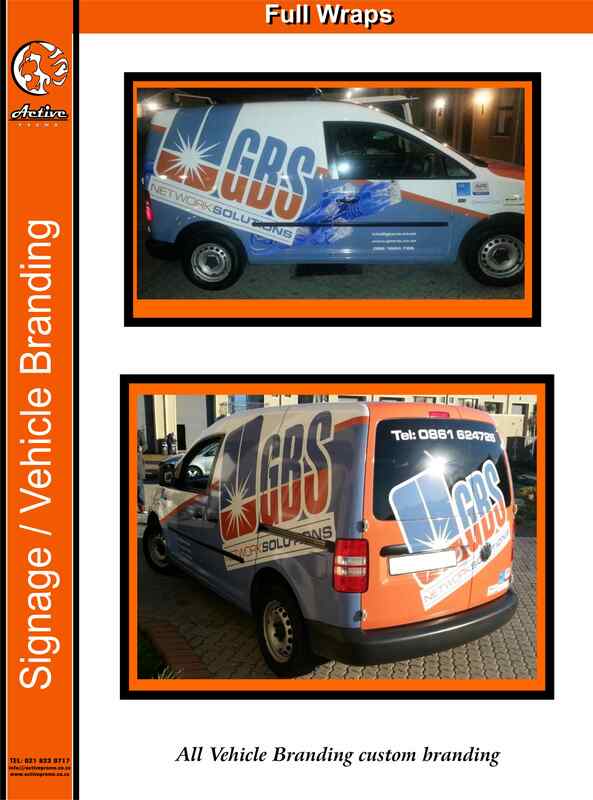 Get your business branded. On the road. Night and Day. 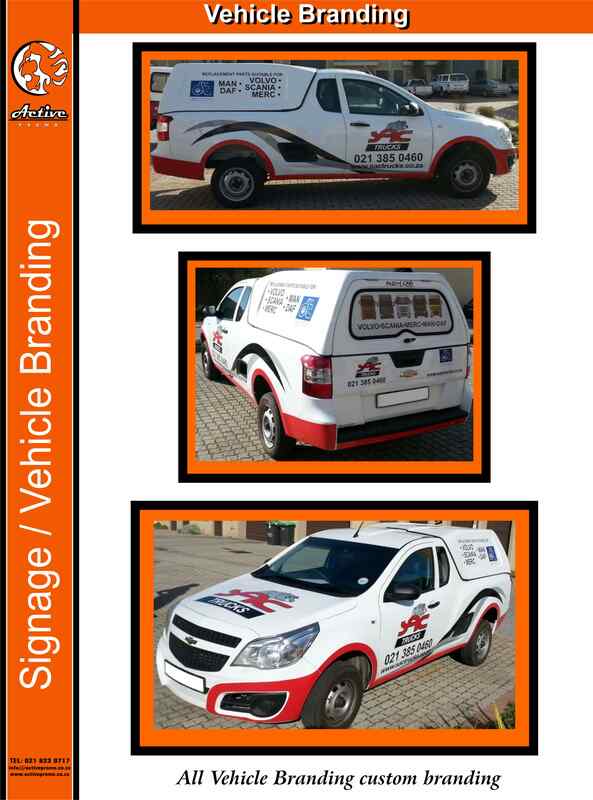 We provide businesses with Non abrasive, professionally manufactured car decals for their single or fleets of cars, bakkies and trucks. 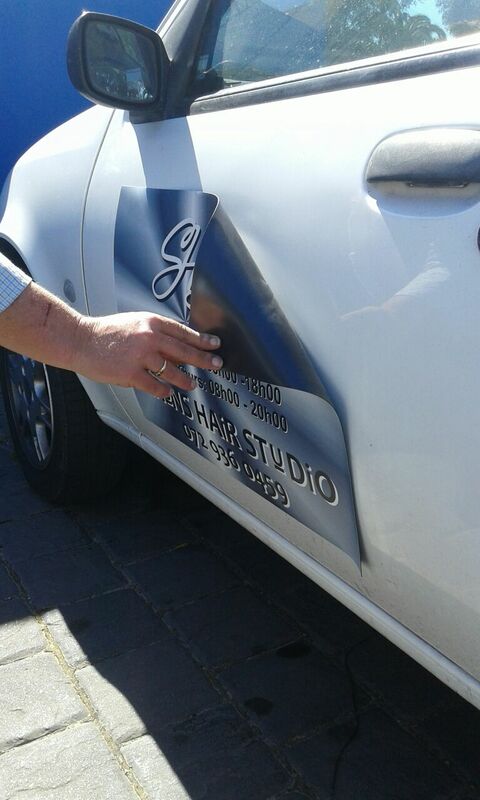 Magnetic Decals are safe to apply and remove. 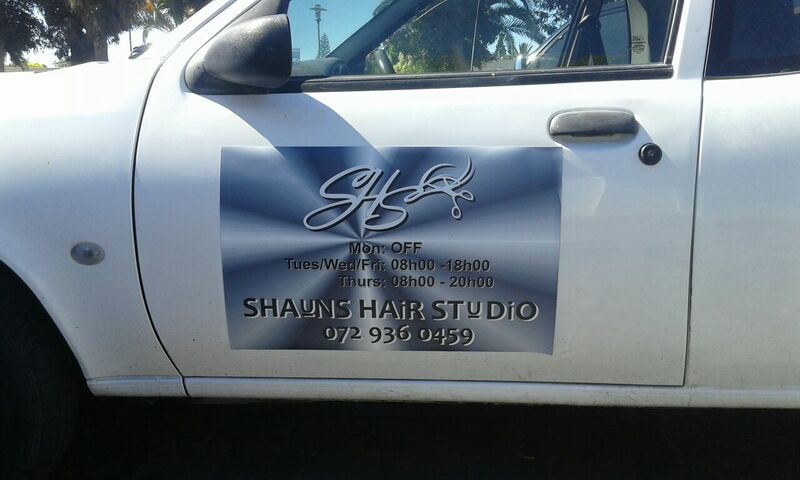 Contact Us for our R499 per set Special Offer ending soon. 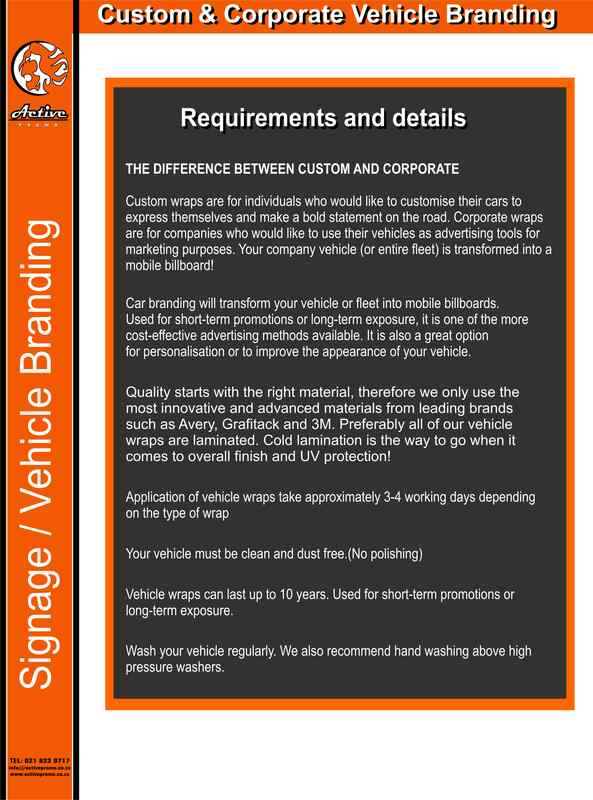 We arrange partial and full vehicle Branding and Car Wrapping, whatever your vehicle requirement. 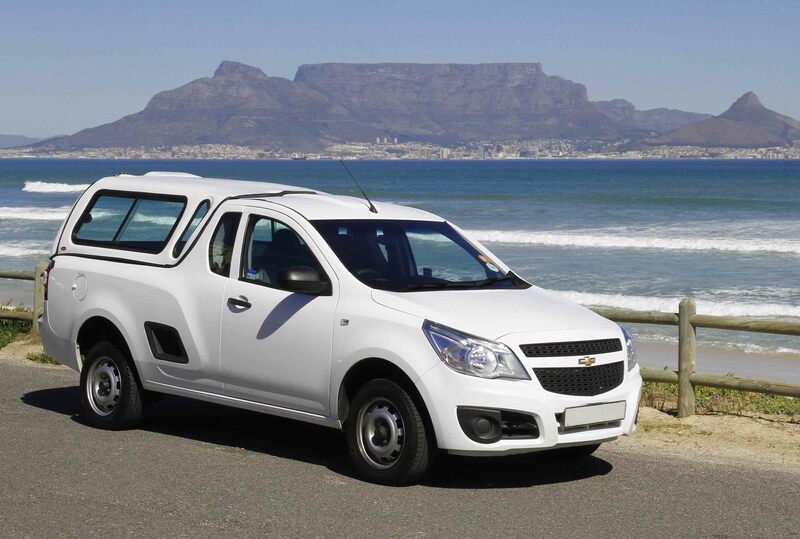 Types of vehicles include passenger cars, buses, bakkies, agricultural vehicles and leisure craft. 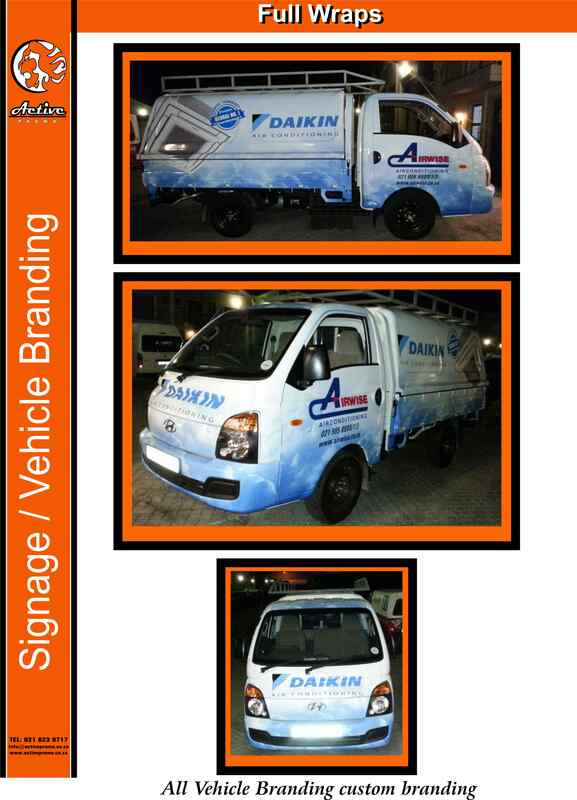 Professional materials applied by Professional Vehicle Branders, always! We have a variety of car radio aerials, antennas and car sound accessories to fit your motor vehicle, in store. 6x9 car speakers, Car Amplifiers, Sub-woofers, Aerial replacement rods, universal Automatic aerials & Inside window mount aerials. Plus anything else you may need to give you the funky Car Audio sound that you want! 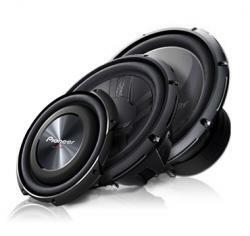 Car sound accessories are available to you at excellent prices to suit your pocket. Always. 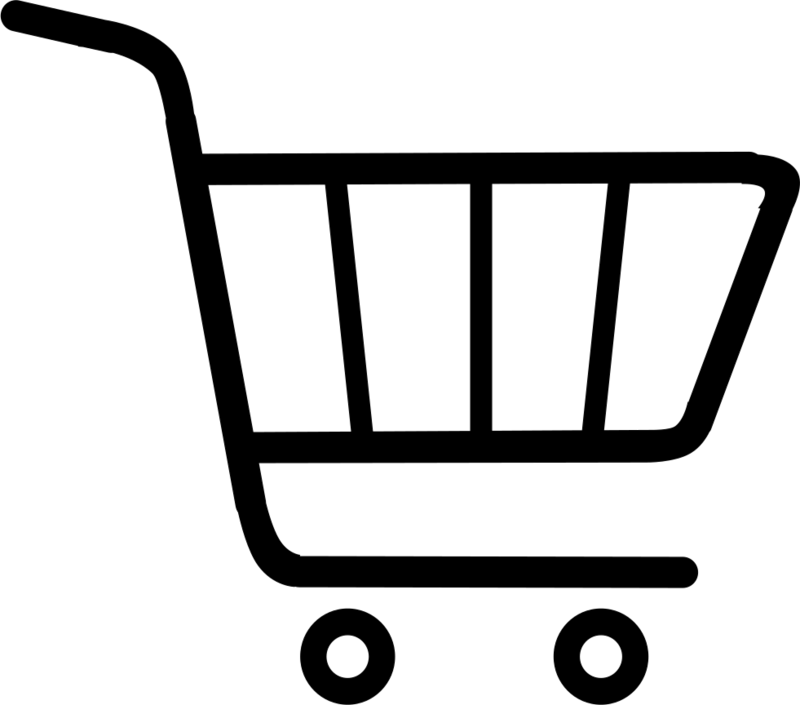 Looking to replace your motor vehicle, motor bike or leisure craft battery fast? Well priced batteries that works hard for your money. 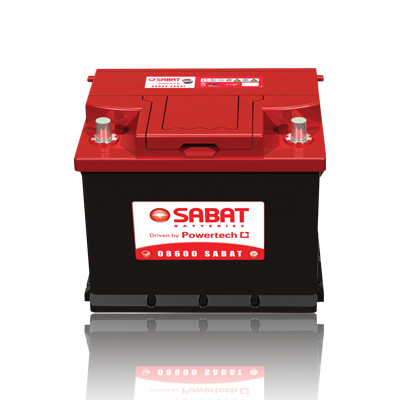 Our Willard, Sabat and Grand Prix Batteries fit most popular vehicle makes and models in South Africa, including Audi, BMW, Chevrolet, Fiat, Ford, Hyundai, Kia, Mercedes, Nissan, Renault, Toyota & VW Volkswagen to name a few. Our batteries are reliable, top class, quality South African Batteries. 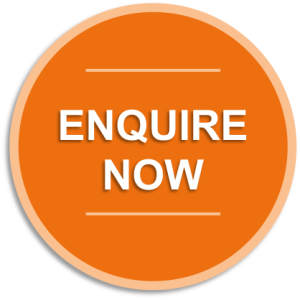 As registered dealers we are able to offer great value for money to both our private and fleet owner clients. 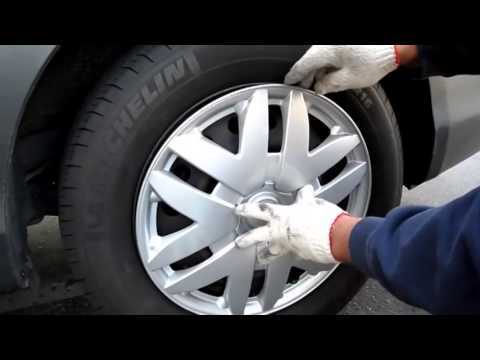 Audi, BMW, Chevrolet, Fiat, Ford, Hyundai, Kia, Mercedes, Nissan, Renault, Toyota and VW Volkswagen vehicles. 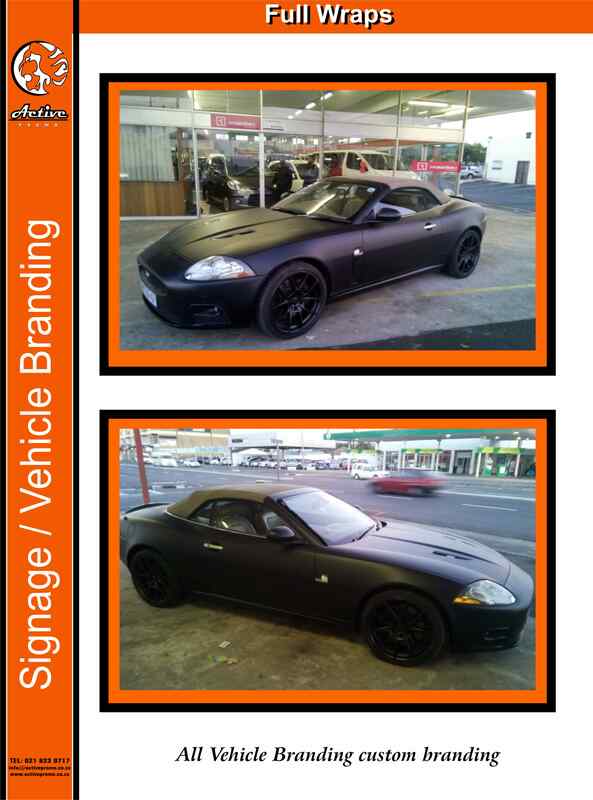 Facebook: Active Promo Cape Town S.A. 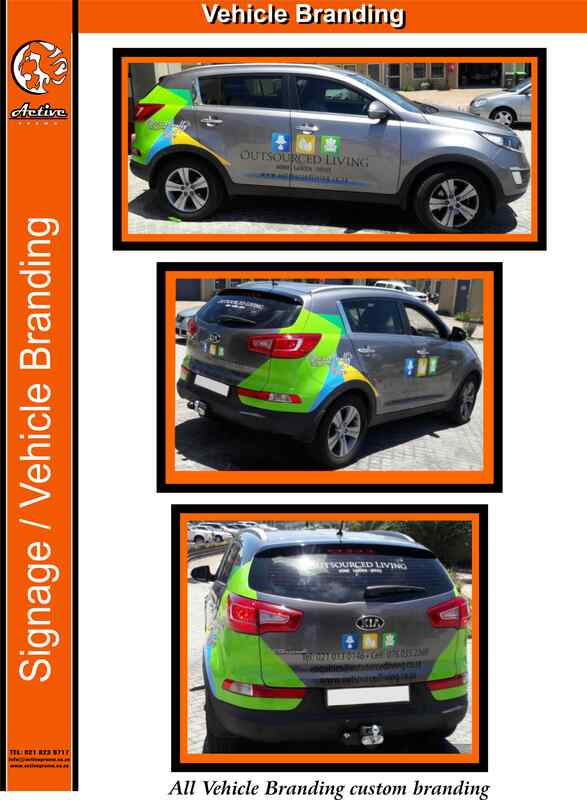 Active Promo Cape Town - Providing Automotive solutions to you & your business, no matter what you drive!